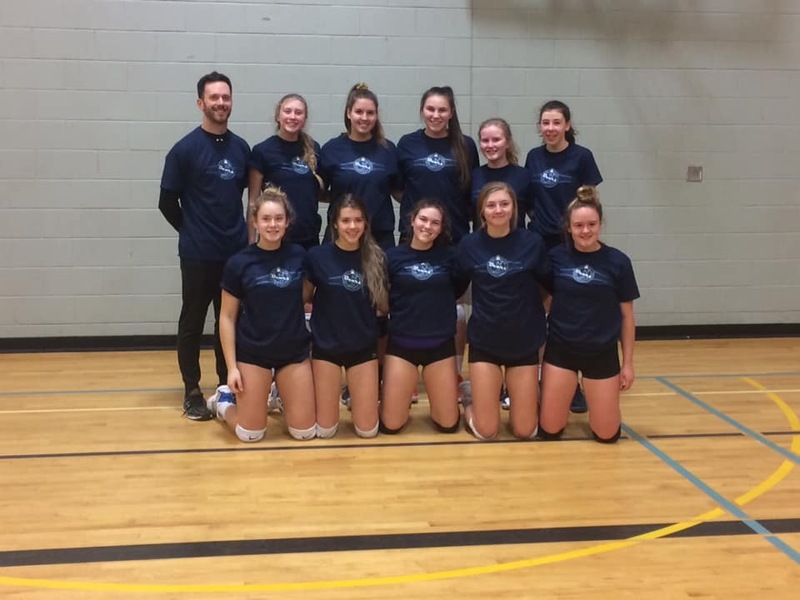 Lo-Ellen Senior and Junior Girls Volleyball win at the St. Benedict Tournament ! 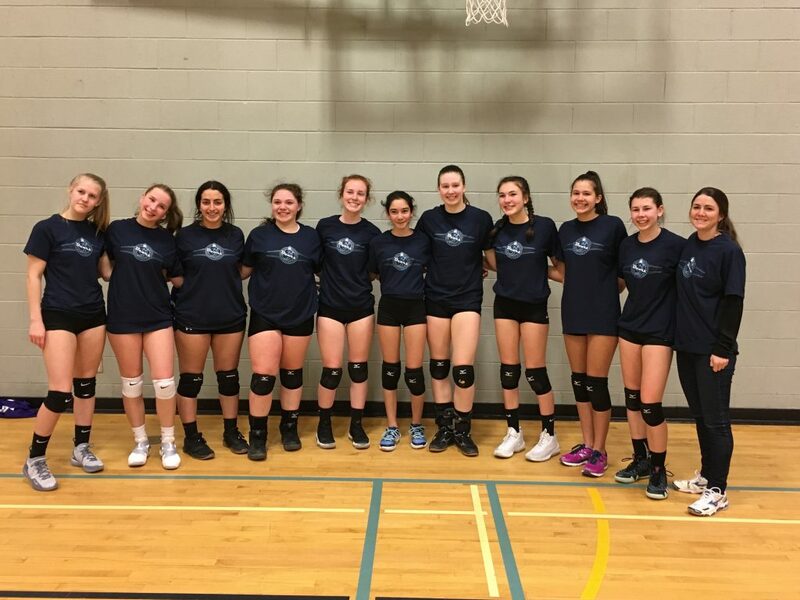 Lo-Ellen Park girls volleyball was well represented at the St. Benedict volleyball tournament this past weekend. Both of our teams won in the finals. Great work Knights ! !